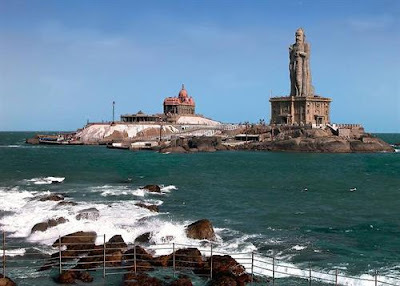 Southern India is the area encompassing India's states of Andhra Pradesh, Karnataka, Kerala and Tamil Nadu as well as the union territories of Lakshadweep and Pondicherry, occupying 19.31% of India's area. The region is also known as Dravida as is used in the National anthem. 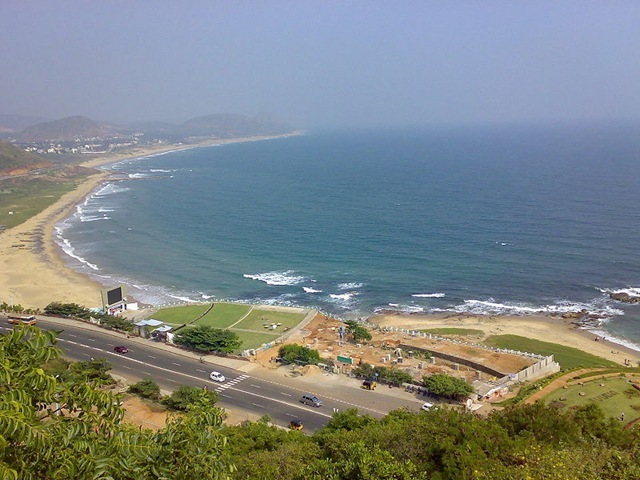 South India lies in the peninsular Deccan Plateau and is bounded by the Arabian Sea in the west, the Indian Ocean in the south and the Bay of Bengal in the east. 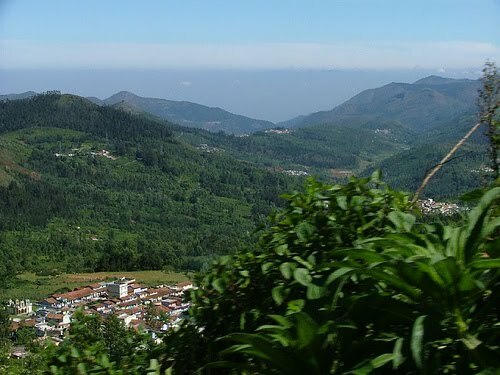 The geography of the region is diverse, encompassing two mountain ranges, the Western and Eastern Ghats, and a plateau heartland. The Godavari, Krishna, Tungabhadra and Kaveri rivers are important non-perennial sources of water. 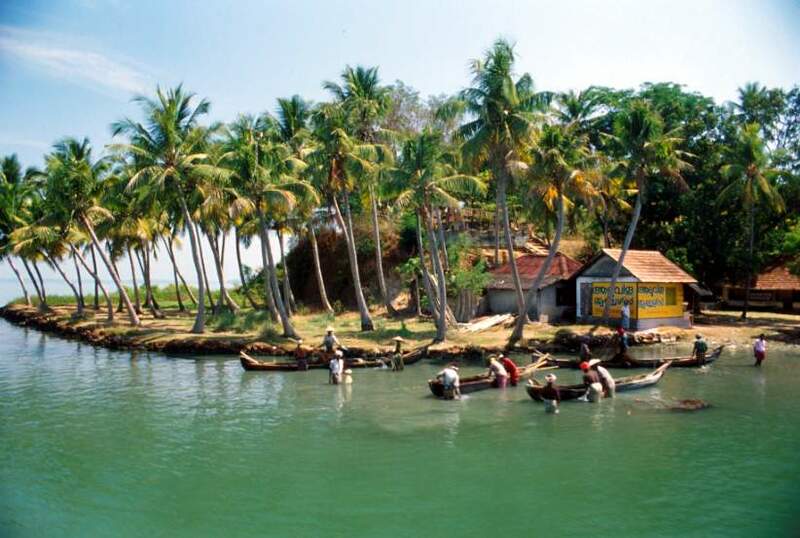 Inhabitants of South India are referred to as South Indians. 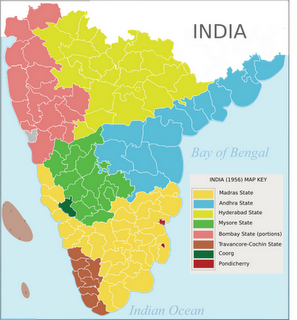 A majority of South Indians speak one of the Dravidian languages: Telugu, Tulu, Tamil, Kannada and Malayalam. During its history, a number of dynastic kingdoms ruled over parts of South India whose invasions across southern and southeastern Asia impacted the history and cultures of modern nation-states such as Sri Lanka, Singapore, the Philippines, Indonesia, Thailand and Malaysia. The region was colonised by Britain and gradually incorporated into the British Empire. 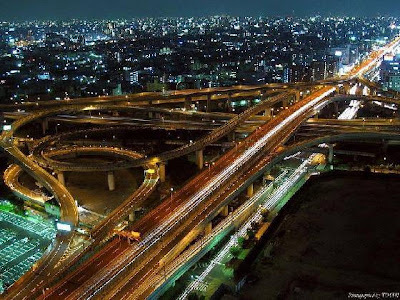 After experiencing fluctuations in the decades immediately after Indian independence, the economies of South Indian states have registered higher than national average growth over the past three decades. While South Indian states have improved in some socio-economic metrices, economic disparity, illiteracy and poverty continue to affect the region much like the rest of the country. Agriculture is the single largest contributor to the regional net domestic product, while Information technology is a rapidly growing industry. Literary and architectural styles, evolved over two thousand years, differ from other parts of the country. Politics in South India is dominated by smaller regional political parties rather than by national political parties. South India ranks the highest in terms of social and economic development in areas such as fertility rate and infrastructure; the fertility rate of South India is 1.9, the lowest of all regions in India. 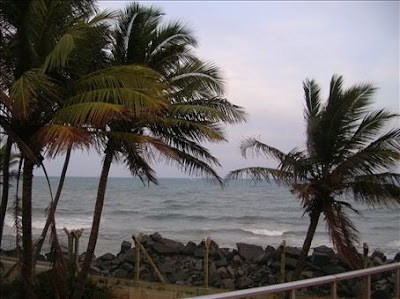 Pondicherry was formed out of the territories that were under the control of France. 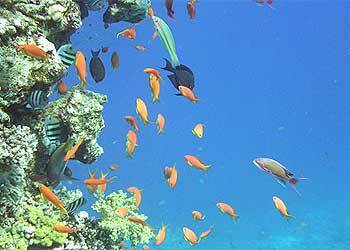 Lakshadweep was formed out of the archipelago under the Malabar district of Madras State. Madras State was renamed Tamil Nadu in 1968, while Mysore State was renamed Karnataka in 1973. Each subregion is further divided into districts; the region of South India has over 100 districts. Each state is headed by a Governor, who is a direct appointee of the President of India, while the Chief Minister is the elected head of the state government and represents the states ruling party or coalition (the role of the Governor is largely ceremonial). 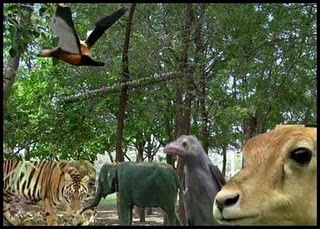 There is a wide diversity of plants and animals in South India, resulting from its varied climates and geography. Deciduous forests are found along the Western Ghats while tropical dry forests and scrub lands Deccan thorn scrub forests are common in the interior Deccan plateau. 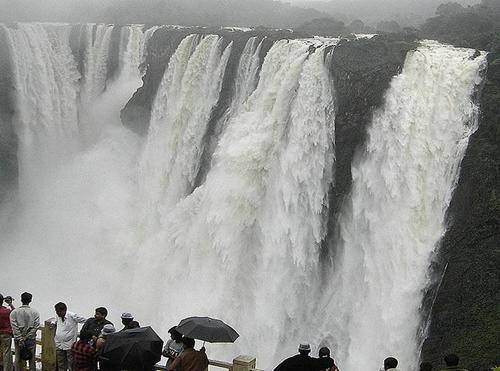 The southern Western Ghats have high altitude rain forests called the South Western Ghats montane rain forests. The Malabar Coast moist forests are found on the coastal plains. The Western Ghats itself is a biodiversity hotspot. 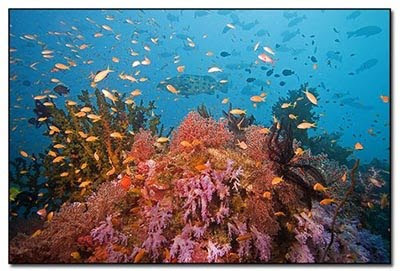 Some of India's famous protected areas are found in South India. These include Project Tiger reserves Periyar National Park, Kalakad - Mundanthurai and Nagarjunsagar-Srisailam Tiger Reserve. Important ecological regions of South India are the Nilgiri Biosphere Reserve, located at the conjunction of the borders of Karnataka, Kerala and Tamil Nadu in the Nilgiri Hills including Mudumalai National Park, Bandipur National Park, Nagarhole National Park Silent Valley National Park, Wayanad Wildlife Sanctuary and Nugu Wildlife Sanctuary and the Anamalai Hills including the Eravikulam National Park, Chinnar Wildlife Sanctuary, Parambikulam Wildlife Sanctuary and the adjacentThe Indira Gandhi Wildlife Sanctuary and National Park of the Western Ghats. Important bird sanctuaries including Ranganathittu Bird Sanctuary, Kumarakom Bird Sanctuary, Neelapattu Sanctuary and Pulicat Sanctuary are home to numerous migratory and local birds. 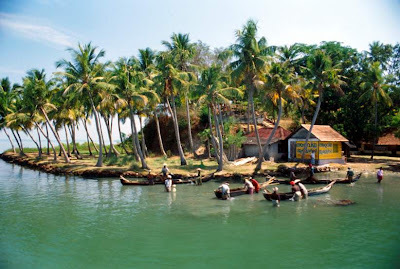 Other protected ecological sites include the backwaters like the Pulicut Lake in Andhra Pradesh, Pitchavarum in Tamil Nadu and the famed backwaters of Kerala formed by the Vembanad Lake, the Ashtamudi Lake and the Kayamkulam Lake. 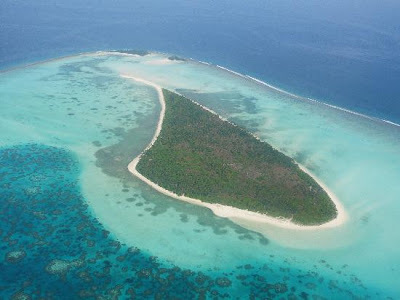 Banana, Musaparadisiaca and Moringa oleifera are found extensively in Lakshadweep while coconut plantations provide economic support to the islands. Lashadweep has been declared a bird sanctuary by the Wildlife Institute of India. Crabs, chiefly hermit crabs, parrot fish and butterfly fish are also found on the islands. 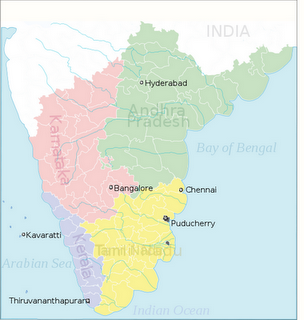 Southern India covers states like Tamil Nadu, Karnataka, Kerala and Andhra Pradesh. 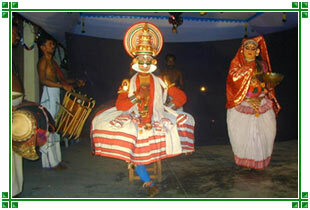 The culture of South India forms an integral part of the Indian culture. Though South Indians are linguistically and culturally different from the rest of India, mutual interaction and the effect of external influences have made much cultural impact. 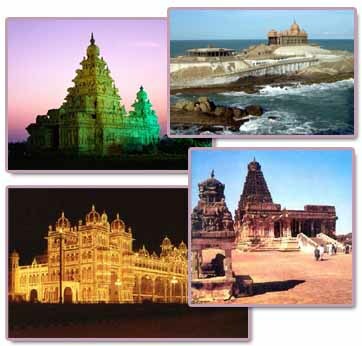 Even with extensive modernization, the South Indian region has been able to preserve the cultural and tradition of the ancient past. According to some experts, the South Indians aim for the celebration of the eternal universe through the celebration of the beauty of the body, and motherhood, which is aptly demonstrated through their dance, clothing, and sculptures. South Indian women traditionally wear the sari while the men wear a type of sarong, which could be either a white dhoti or a colourful lungi with typical batik patterns. The sari is an unstitched drape and only partially covers the midriff. In Indian philosophy, the navel of the Supreme Being is considered as the source of life and creativity. Hence by tradition, the stomach and the navel is to be left unconcealed. These principles of the sari also hold for other forms of drapes, like the lungi or mundu worn by men. The music of South India is known as Carnatic music, which includes rhythmic and structured music by composers like Purandara Dasa, Tyagaraja, Annamacharya, Muthuswami Dikshitar, Shyama Shastri, Subbaraya Shastri, Mysore Vasudevachar and Swathi Thirunal. The movie industry has emerged as an important platform in South India, over the years portraying the cultural changes, trends, aspirations and developments experienced by the people. 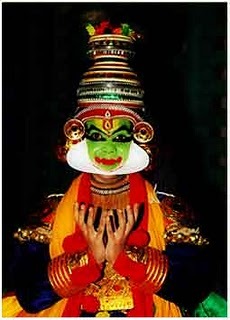 South India is home to several distinct dance forms - the Bharatanatyam, Kuchipudi, Kathakali, Theyyam, Ottamthullal, Oppana, Kerala Natanam and Mohiniaattam (which literally translates as Dance of the Enchantress) The Bharatanatyam expresses the celebration of beauty and the universe, through its tenets of having a perfectly erect posture, a straight and pout curving stomach, a well rounded and proportionate body mass - to the body structure, very long hair and curvaceous hips. Tradition of serving meals on plantain leaves, especially in formal events Rice is the staple diet, while fish is an integral component of coastal South Indian meals. 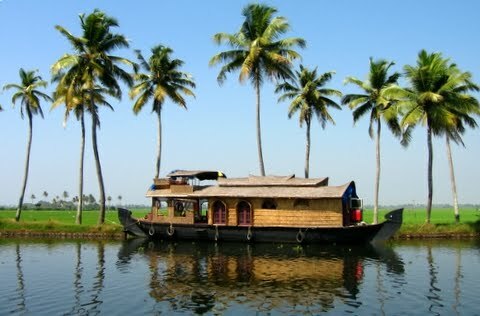 Coconut is an important ingredient in Kerala whereas Andhra Pradesh cuisine is characterized by pickles, and spicy curries. Dosa, Idli, Uttapam are popular throughout the region. There are large coffee estates in southern Karnataka and parts of Kerala and Tamil Nadu; many South Indians drink coffee. Sculptures became one of the finest medium of South Indian expression after the human form of dance. In this medium it was possible to etch the three dimensional form in time. The traditional South Indian sculptor starts his sculpture of the divinities from the navel which is always represented unclothed by the sari. 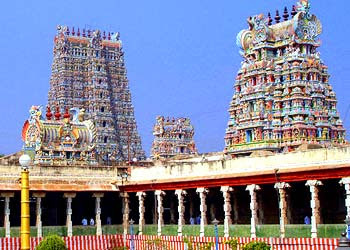 South India has an independent literary tradition going back over 2000 years. The first known literature of South India are the poetic Sangams, which were written in Tamil from 2000 to 1500 years ago. In South Indian literature and philosophy, women are considered very powerful. A married woman is regarded as auspicious, her shakti or mother-feminine power, protects and empowers her husband and their children. Awesome post!this post is helpful for the people in selection of tourist places in india. 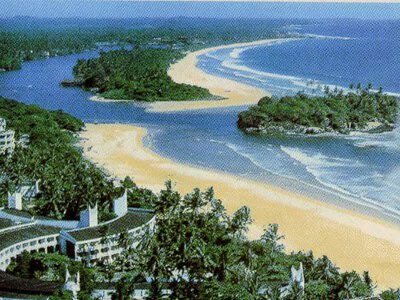 if you are planning a tour for your holidays then make your tour affordable by visiting different tour & travel packages in india. India is incredible country known for various type of cultures, fairs, festivals and many more.South Part of india known for its natural beauty, hills, beaches etc. 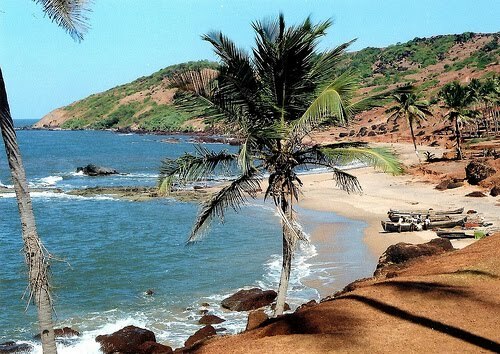 You will feel out of stress and relax there.Tour Operator In India can help you to take a tour of that beautiful place without any head ach of bookings, budget, time..they plan everything for you. Well, great Post! I have read your blog it's very nice.also visit Holidays India, Holidays in india, Goa Holiday Packages and India Tour packages. 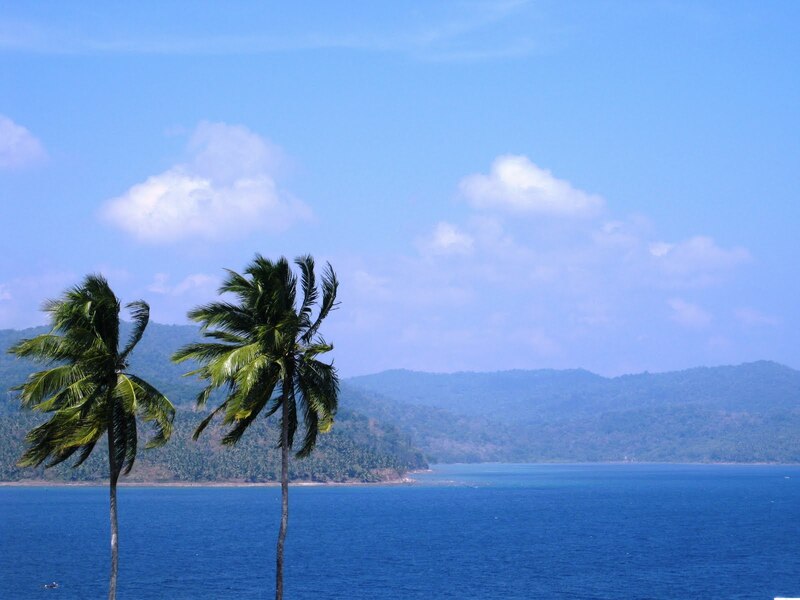 I am webmaster of a travel website. I came across this Blog and found it relevant according to our theme. Hello webmaster the posts on the blog are really very informative and to the point which has touched my deep of the heart....really i want that we should publish each other one blog post on the blog or if is not possible we should exchange links, if you think we can exchange links which will benefit both of us, in return I will also give you a link from equal important page from my network travel website. indiaIndia is very beautiful city. Lots of tourist places. India is a fantastic country to celebrate holidays with all the aspects of life. Thanks for sharing and awesome Blog. . 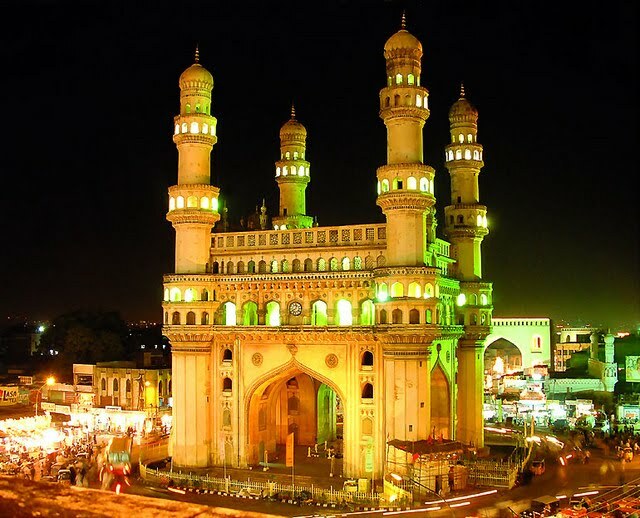 If you want to know more information about travel places in India, , Where and How to travel in India , please visit HopAroundIndia .